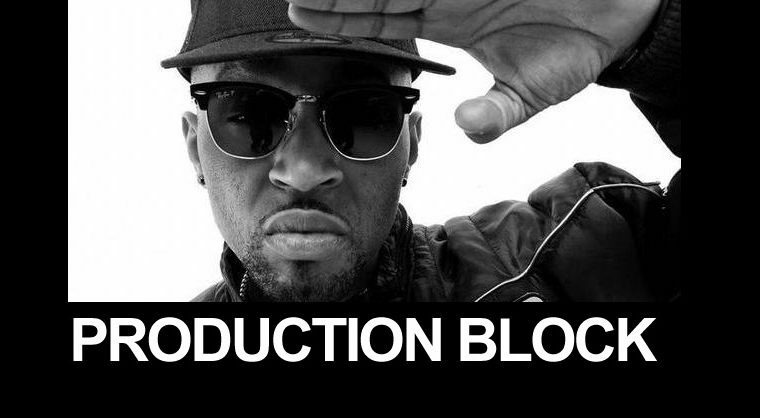 Joe Black, born Joseph Jean-Pierre II is a music producer from The Bronx, NY. His production credits read like that of a seasoned vet who has put in work for years. 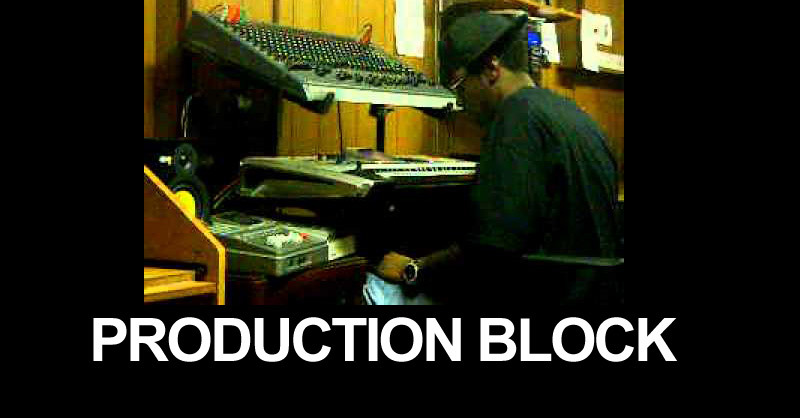 He has produced songs for artists such as Max B, Red Cafe, Chinx Drugz, Zak1, Hollywood Haiti to name a few. Growing up, Joe Black was influenced by various producers like Pete Rock, Dr. Dre, Swizz Beatz, Just Blaze amongst others. He was first exposed to producing by a childhood friend, which led to them working on beats together. By 2007, Joe Black had developed into a full fledged producer and along with his brother JP Morgan founded BLACK TEARZ ENTERTAINMENT LLC,. By 2012 they released their first official project, a mix tape titled “Volume I” which created a nice buzz that eventually led to them expanding their roster. One of those artists was Zak 1, who is an emcee from the Bay Area (San Francisco to be exact) that caught the attention of Joe Black because of his word play and work ethic. Before the ink could even dry, Joe Black & Zak 1 with hit the studio and create a heat rock called “Living The Good Life” that features Chinx Drugz. Fast forward to present time, Black Tearz Ent. has grown into a full label with a roster of artists. They were able to secure a joint venture deal with Loyalty Digital Corp. that includes the label and its roster. The first project being released through this new venture is a mix tape called “The Spread of the Black Plague” which is set for release summer of 2013. 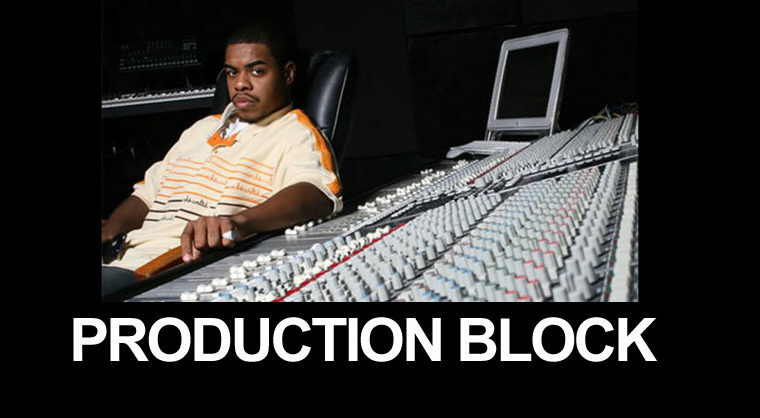 The Project features Red Cafe, Chinx Drugz, Zak 1 & More. As the saying goes, “Hard Work Pays Off. At what point did you know that music is something that you wanted to pursue? Once my friends and family started liking the beats i was making. I realized I enjoyed doing this, I had the confidence and I felt I had the skills to do it. How did you link up with Loyalty Digital? Another fellow artist by the name of Son-Ray really put me on to Fokis & his company Loyalty Digital Corp. I saw how they worked and what they had accomplished and was impressed by it. I felt it was the right move for me to link up with them. My son and other fellow producers such as Swizz Beats, Dr. Dre, DJ Premier, and of course the many talented rappers and singers out their. It’s said you have a crazy work ethic.. what’s the drive behind you? 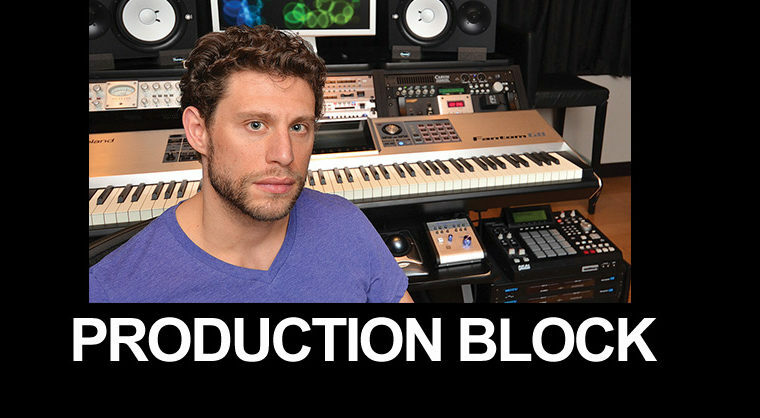 In terms of production, what is your process? Do you use live instruments, etc..? My main weapon of choice is a Roland Fantom. I know how to play keys but sometimes I will incorporate samples. Take us through a typical studio session with you..
First I Lay the beat down, then do what ever tweaking is needed to the beat, I get the artist ready, get the artist in the booth then watch the magic happen. To date, what has been your biggest Hip-Hop moment? What you got in the ipod right now? Jay Z, Red Cafe, French Montana, Cokeboys & Livin Proof. What artists would you like to work with that you haven’t yet? Tell us about this company Black Tearz Ent. you started with your brother.. Do you have any artists on this label yet? Black Tearz Ent. symbolizes struggle and perseverance, it symbolizes never giving up until we achieve our goals. We have an artist by the name of Citty Boii reppin BK. His EP Coming out in Nov. & we have another artist we have a partnership with named Zak1 out of the Bay Area who has a project coming out very soon. Be on the lookout for them both. Looking ahead, what are your long term goals? To create a network of business with my craft and open doors for Talented inner-city youth that have a real passion for music. I think it is very important to give back to your community. What’s on deck for you? Do you like where hip hop is right now/ what would you like to see different?